High quality marquee hire for all occasions along with furniture hire and wedding planning assistance. We specialise in wedding marquee hire across Yorkshire. 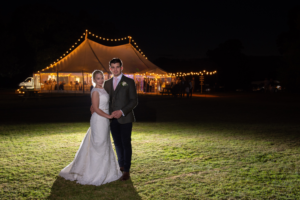 We can provide the Celeste Vintage Pole Marquee for your rustic wedding as well as modern Frame Marquees for classical weddings and shows. Marquee hire for shows, product launches, corporate events and celebrations. 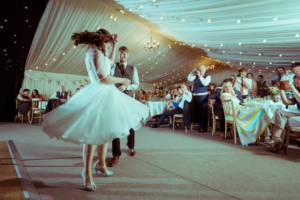 We also provide furniture hire, generator hire, dance floor hire as well as barn, shed and village hall line outs. Florida gives you the opportunity to view our range of marquees, interiors, furniture and lighting. You can book an appointment to discuss your exact requirements with a member of our team. Call or email now to book your appointment. We look forward to assisting with your special occasion or event.